The first edition of the BISFF was border-less and open to creativity. It was made possible with great submissions of filmmakers from different backgrounds and nationalities. The result was an incredible program of film screenings, director talks, workshops, and exhibitions, free and open to the public. 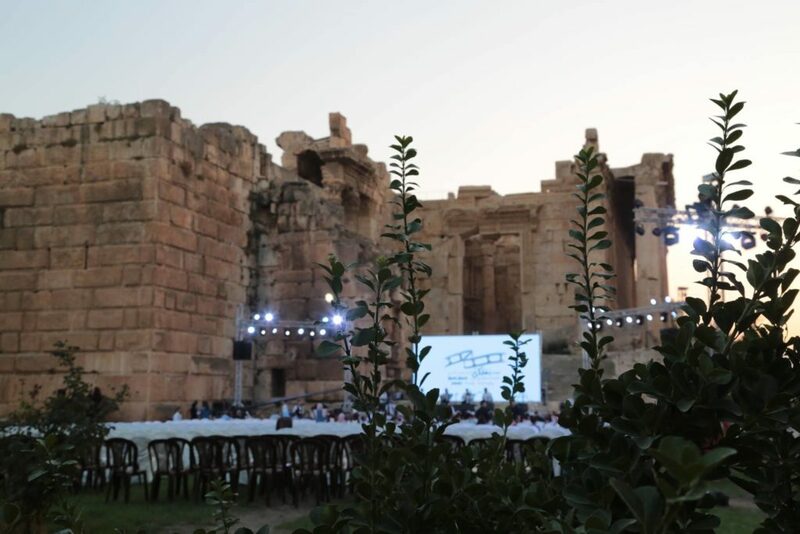 The magnificent temples of Baalbeck.